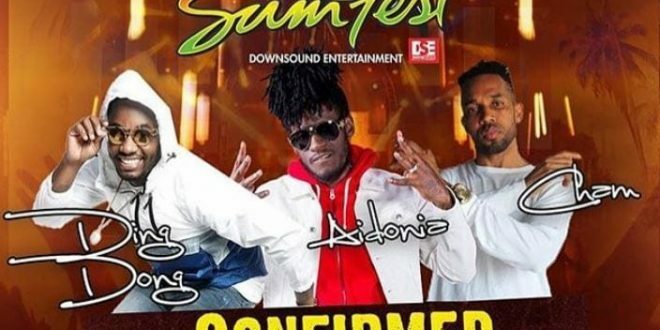 The latest additions to this Summer’s reggae sumfest are Aidonia, Cham and Ding Dong, The organizers made this news public yesterday. Last week iconic Jamaican reggae artiste Damian Marley was also confirmed to perform on his birthday Saturday July 21st at Reggae Sumfest 2018. Fresh back from the 2018 grammys after winning the award Damian Marley’s next major show in Jamaica is expected to be at Sumfest, joining what will be an all star Festival lineup for both nights featuring Beres Hammond, Maxi Priest, Popcaan, Spice, Sizzla, Capleton, Aidonia, Cham, Ding Dong and many more. 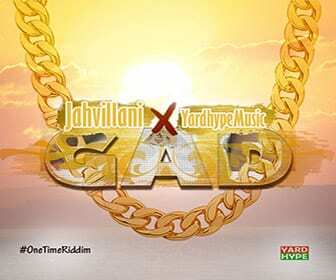 Damian was born on July 21, 1978 and is now age age 39 hence he will be 40 on the day of his sumfest performance.